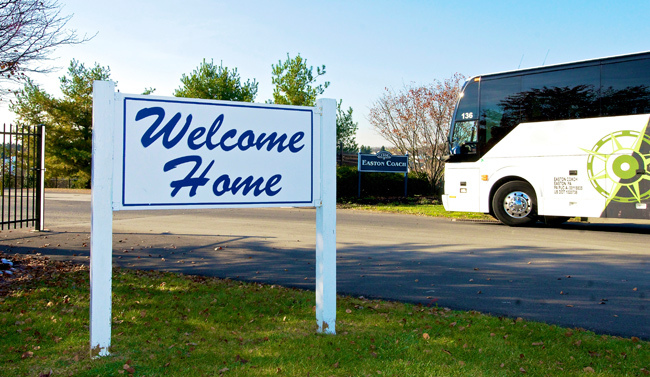 Here at Easton Coach Company, our team of more than 600 trained professionals operates one of the largest fleets in the industry, transporting 1.8-million passengers and traveling more than 12-million vehicle miles each year. Easton Coach Company is actively hiring qualified candidates for driver, maintenance, operations and administrative positions. Are you ready to join our team?